Our expert cleaning and restoration service of suede, leather and sheepskin will bring your scuffed and tired items back to life. 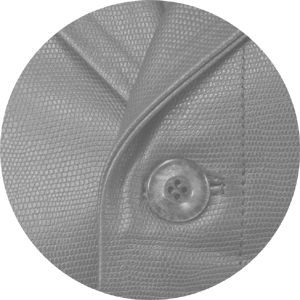 We can clean and restore leather and suede jackets, coats, suits, skirts, trousers and gloves. Suede and Leather cleaning is a specialist field that requires attention to detail. We will need to examine suede and leather garments thoroughly in order to determine the best possible treatment. Once the pre cleaning treatment and the actual mechanical cleaning process have taken place, often leather and suede garments requires additional treatments. We will restore the garment as far as possible to near it’s original condition, and where nessesary Prestige Dry Cleaners will re-tint, re-oil and re-texturising suede and leather garments. Alterations and repairs also available for suede and leather.